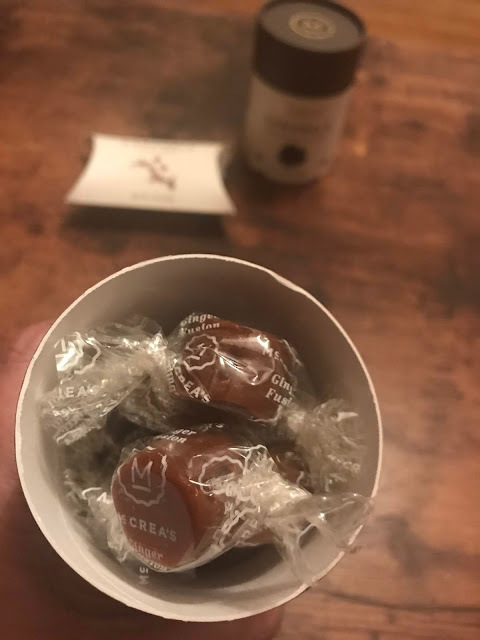 Caramels are so creamy and delicious. I have loved them ever since I was a little girl. I can remember making caramel apples and enjoying them with my siblings. It was always a treat. My late father in law and I always use to enjoy caramels together. I often would bring them to him for holidays and on special occasions. He always looked forward to it and often reminded me if I forgot to bring them. When I thought of unique candy ideas for Valentine's day, caramels were one of the very first things I thought of. McCrea's was the perfect match for my gift guide. Their unique blend of flavors, each wrapped individually and packaged so beautifully were an eye catcher and make a great gift for anyone on your list. All of the flavors I tried were so delicious and creamy. You can taste the love that goes into each individually wrapped piece. These caramels can be purchased in gift boxes, cases, sleeves, caramel of the month clubs and more. 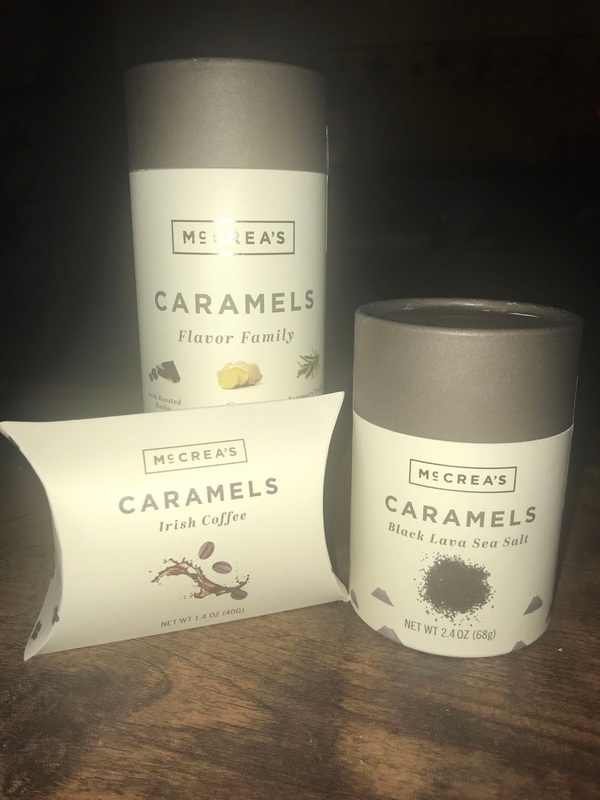 You can learn all about McCrea's handcrafted caramels by visiting their website at https://www.mccreascandies.com/. They are made right here in the USA, in Massachusetts. 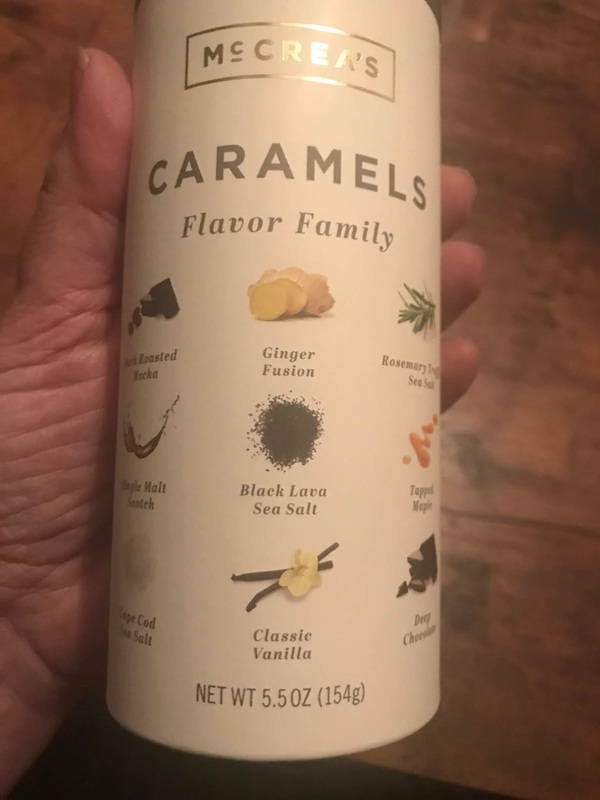 You can check their blog for delicious caramel themed recipes, stories, and more! Disclosure: I receive product to review for my honest personal opinion. These sound really good. I have been wanting to try them.